Congratulations on the achievements that have led you to this step in your journey. Transfer and Adult Student Orientation marks your entrance into the UWM community. This program will introduce you to the UWM campus, as well as to other new students. 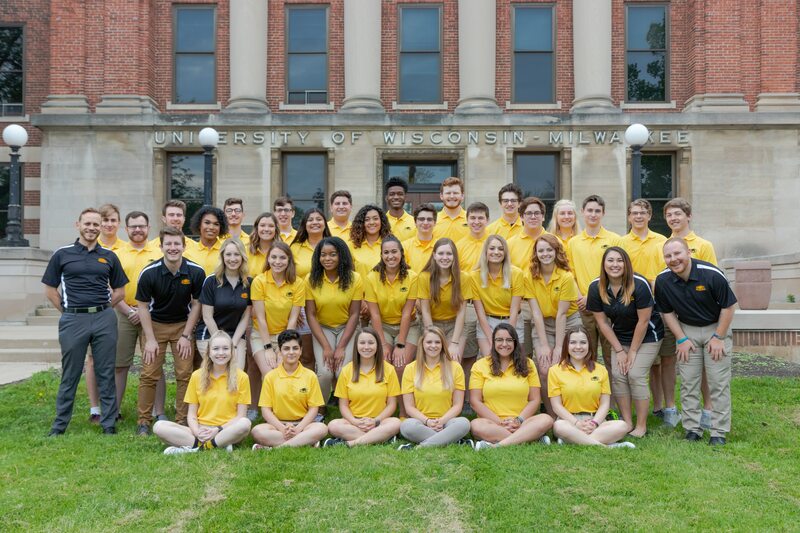 We know you’ve got some previous campus experience, so we’ll show you how things work at UWM. It’s our goal to make your transition to the Panther family go as smoothly as possible. We highly encourage you to visit with your Academic Advisor prior to attending TASO. The name of your Advisor can be found on the right hand side of your PAWS Account. We look forward to seeing you at Transfer and Adult Student Orientation! *This deposit is not refundable if you attend Orientation or if you do not cancel your Orientation registration at least 10 days prior to the program. It is also not refundable if you enroll in classes. You have the ability to change your major up to 10 days prior to your Orientation program. If you haven’t already met with your Advisor before Orientation (recommended), you can meet with an Advisor at this program. Your Advisor will be there to help you with class selection, but it’s a good idea to look at the schedule of classes and start thinking about what you want your schedule to look like. When attending Transfer & Adult Student Orientation, we ask that you park in the Union Parking Garage located off of Kenwood Avenue (2200 N. Kenwood Ave.). From the parking garage, Orientation Leaders and signage will direct you to the check-in area (Union Concourse). Parking for one vehicle is included in the New Transfer Confirmation Deposit and you will be given a validation pass when you arrive at the garage. Access to Orientation Presentations – Coming Soon!